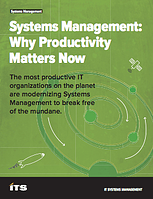 Find out why the most productive organizations on the planet are modernizing systems management to break free of the mundane. 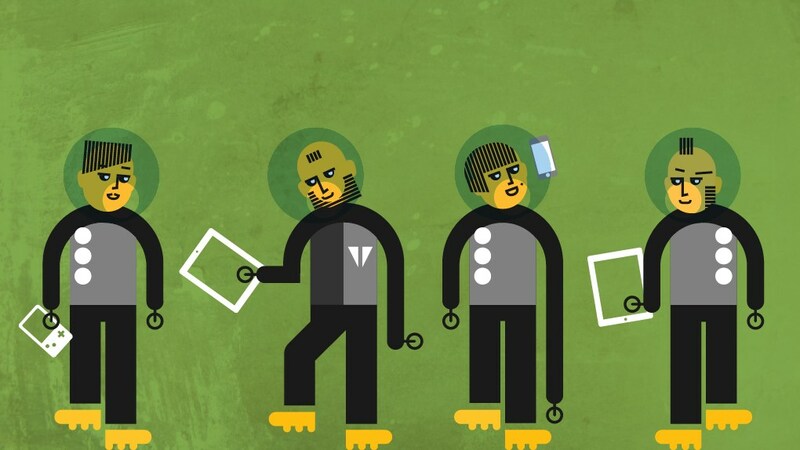 Why Systems Management has become one of the most critical functions. Introducing ConfigMgr-as-a-Service. ITS is bringing ConfigMgr to Azure in a subscription service model. This customizable service brings together elements of Configuration Manager, Enterprise Mobility Suite and Azure to provide a solution that can manage any device, anywhere.